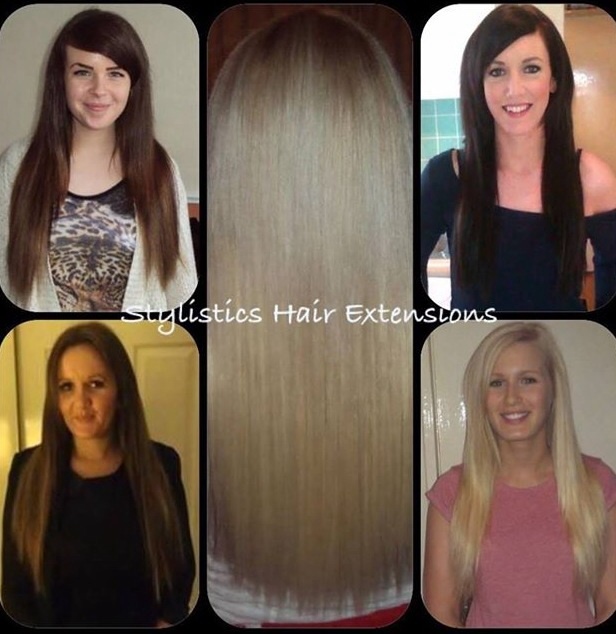 Stylistics Hair Extensions Stylistics specialise in 3 types of Hair Extension...Microrings, Keratin Bonds, and Microwefts. The types and methods used are all explained in detail on our website and on our Facebook Page. 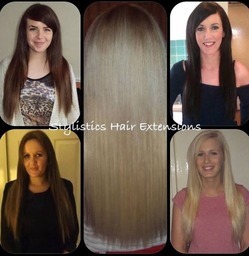 Stylistics have 3 different grades of hair to choose from. We use the highest grade Russian Hair, Indian Remy and Spanish Hair and standard Human Hair. Mobile house calls are available to all areas of Dublin, Kildare and Laois. Other areas of Ireland may be considered. 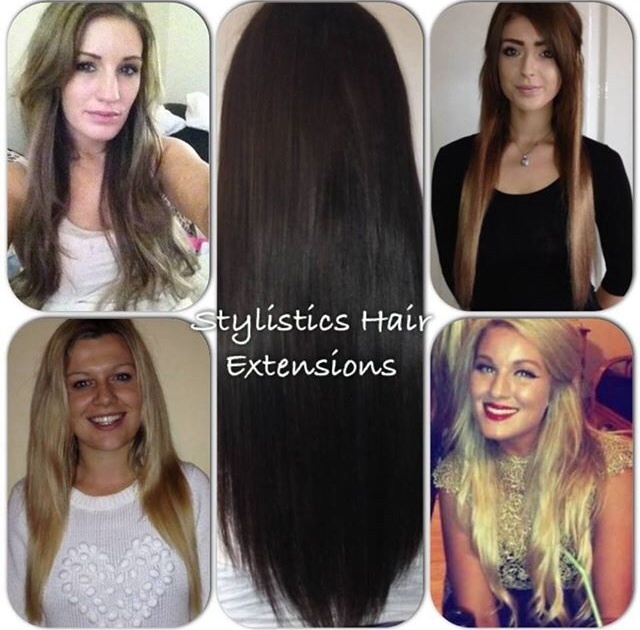 A free consultation is available before your extensions are fitted to match your color, discuss which type of extension is best suited to you and to answer any questions that you might have. You will be given aftercare instructions at your fitting appointment. Testimonials are curated by Stylistics Hair Extensions and are not independently reviewed or verified. 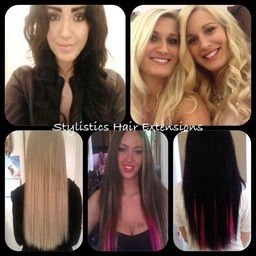 "To see client reviews add Stylistics on Facebook: www.facebook.com/stylistics.hairextensions.5 and go to "Client Reviews" photo album"